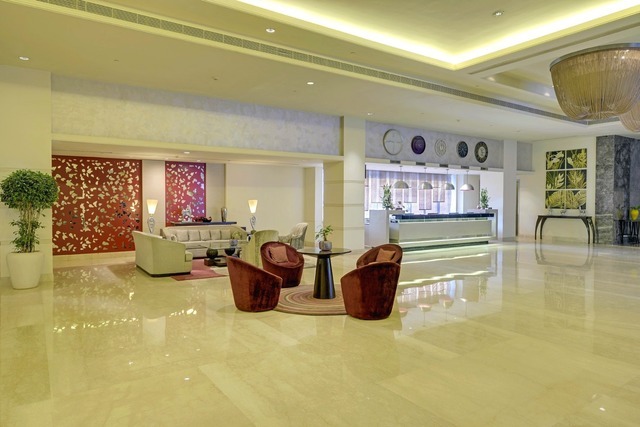 Inspired by the urban art of living, the Radisson Blu Bengaluru Outer Ring Road offers elegant decor and a range of top-notch amenities in the Marathahalli outer ring road area. 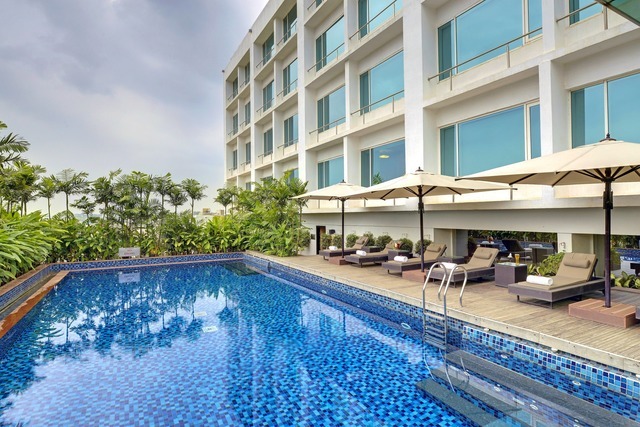 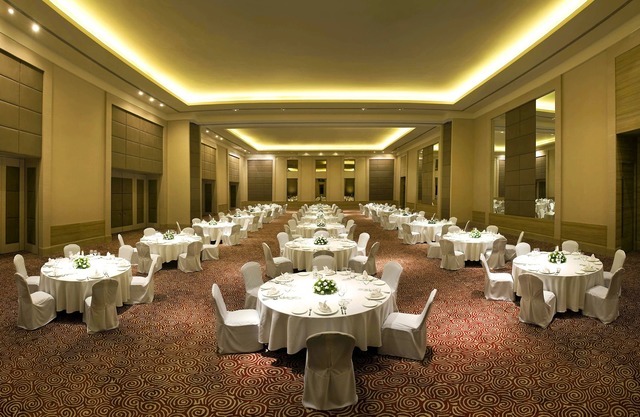 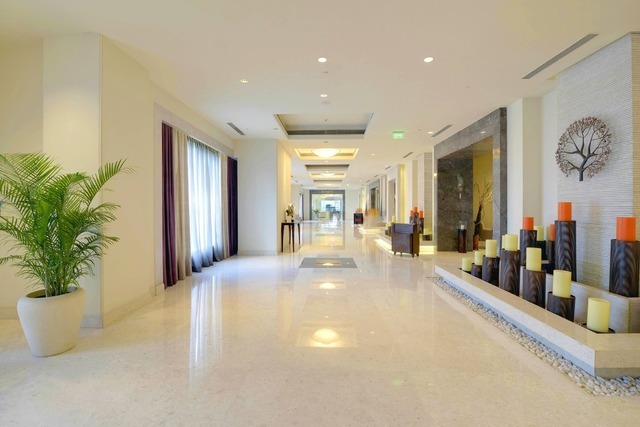 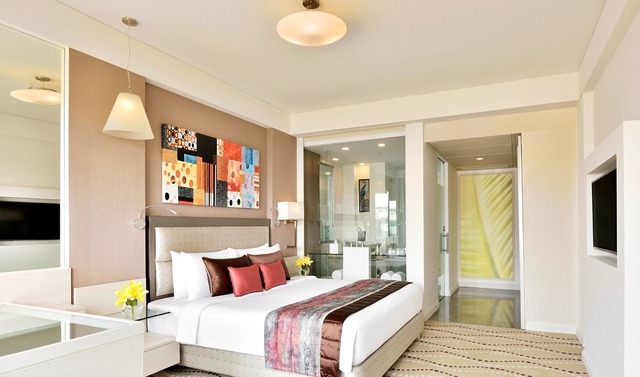 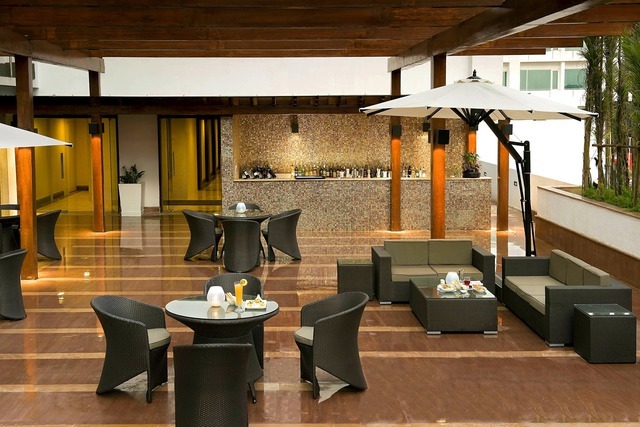 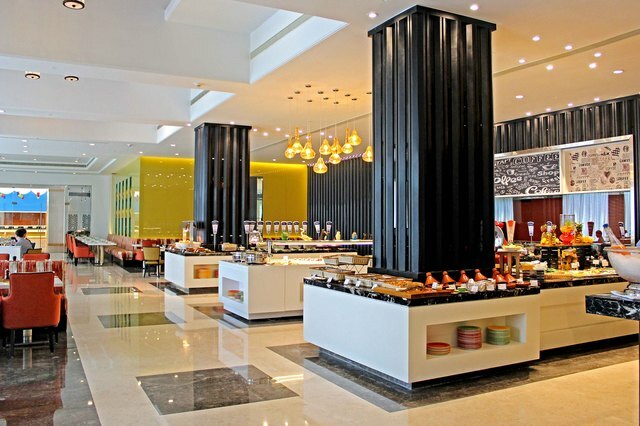 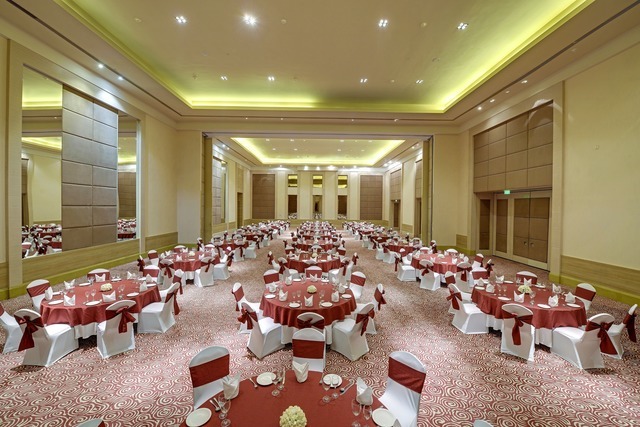 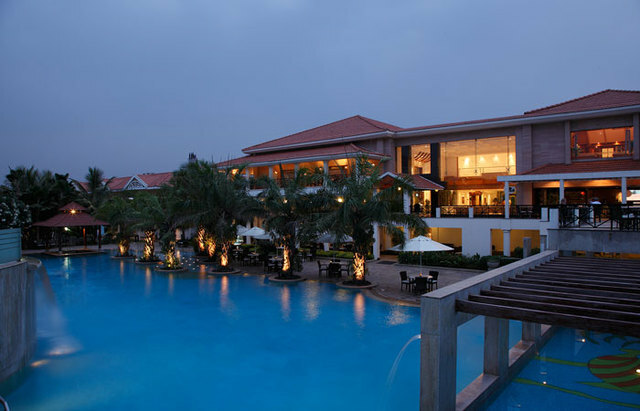 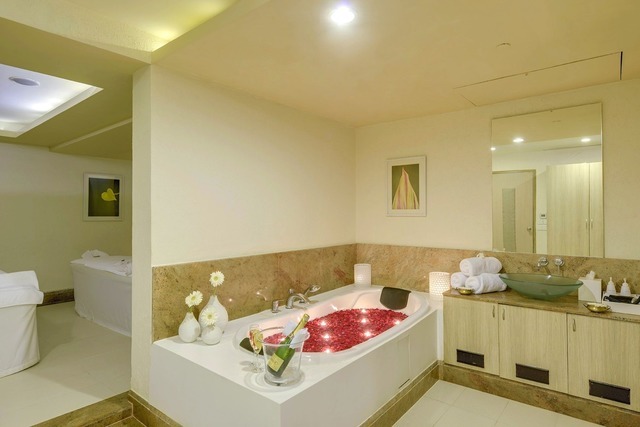 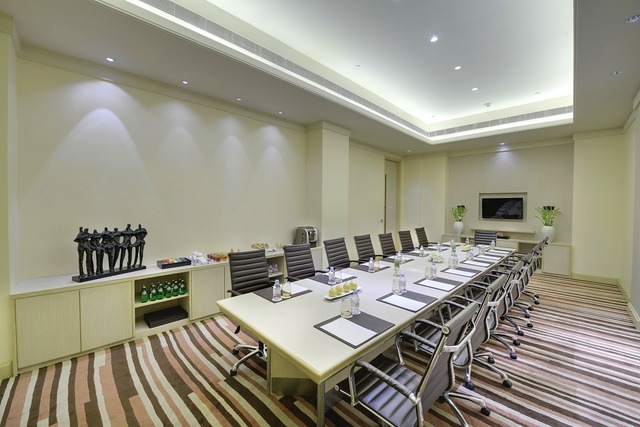 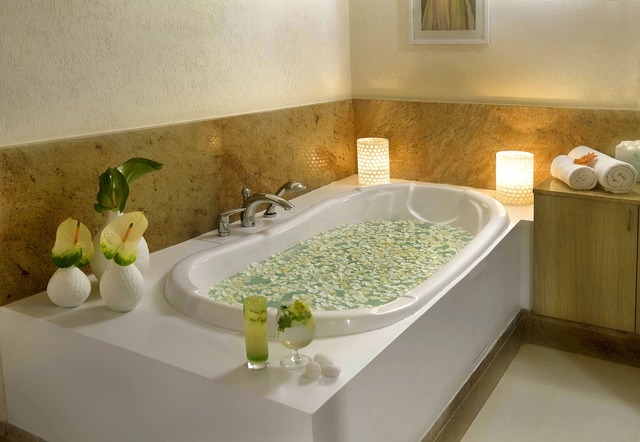 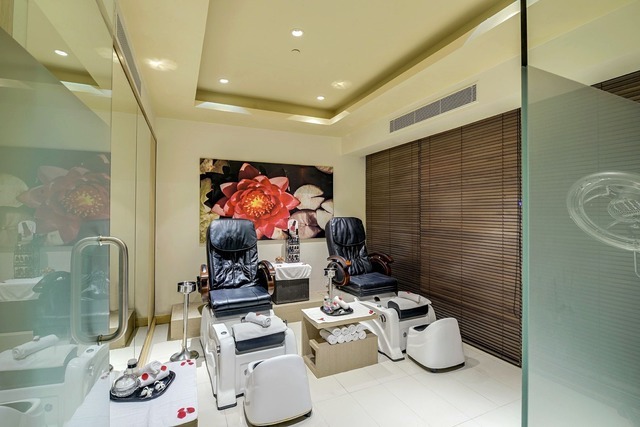 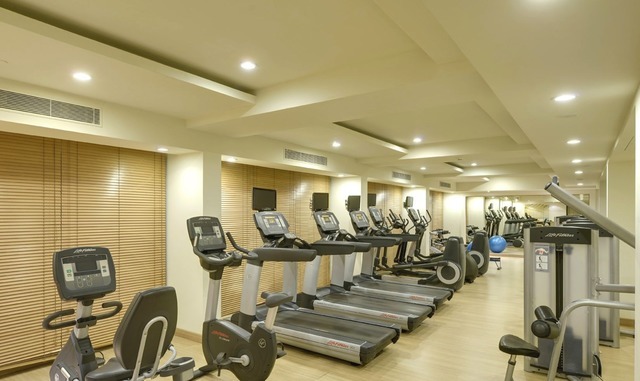 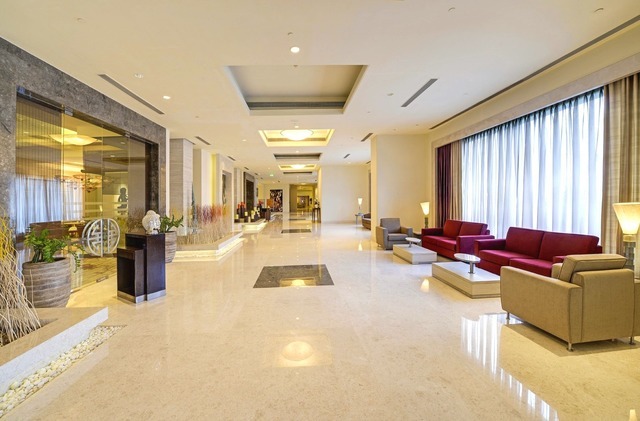 The hotel is an upper upscale business hotel located strategically at Marathahalli Junction in the heart of the city and the major business district (Sarjapur, Outer Ring Road and Whitefield) at the IT hub of India's Silicon Valley. 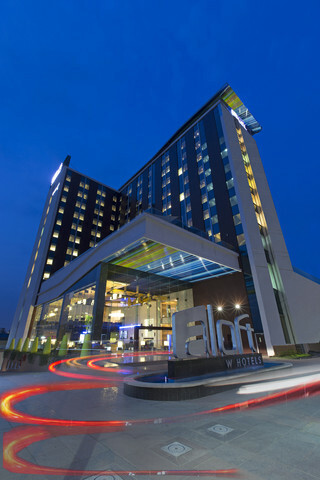 The hotel is a confluence of leisure and business, making it the perfect choice for business travellers and guests looking for unrivalled comfort. 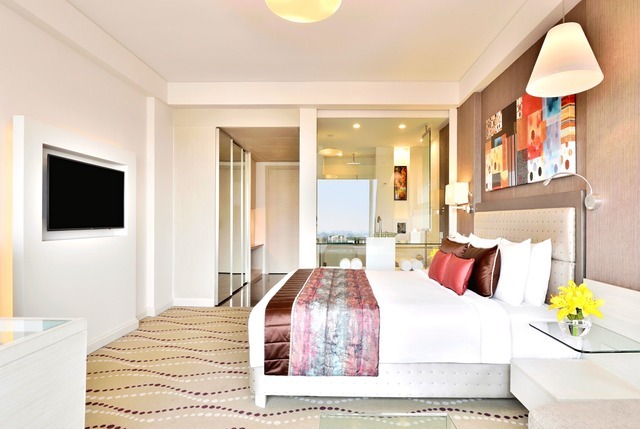 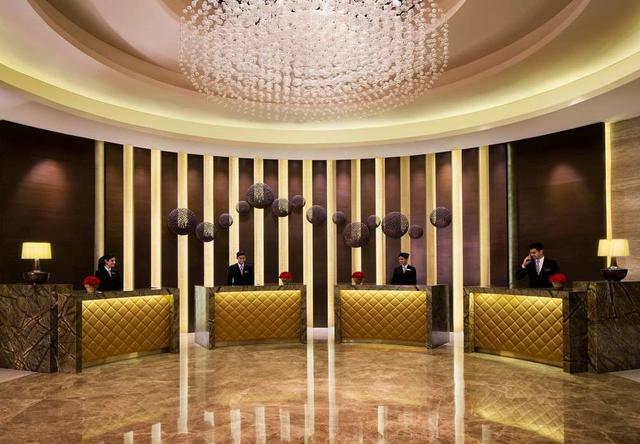 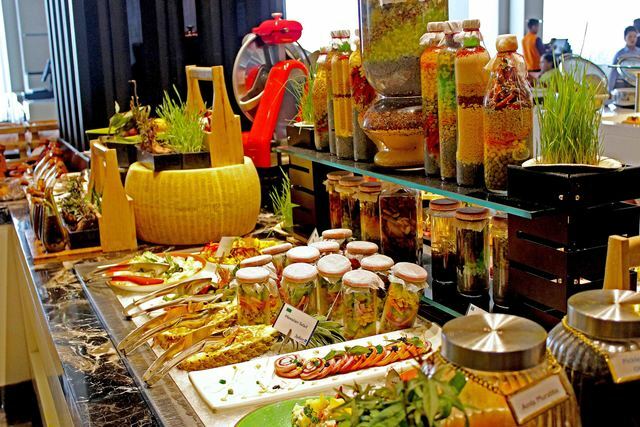 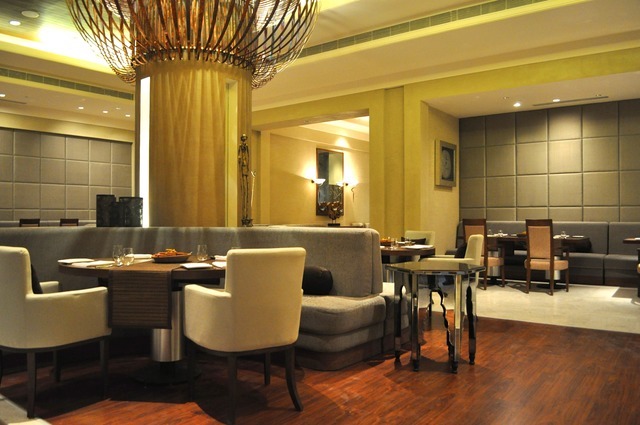 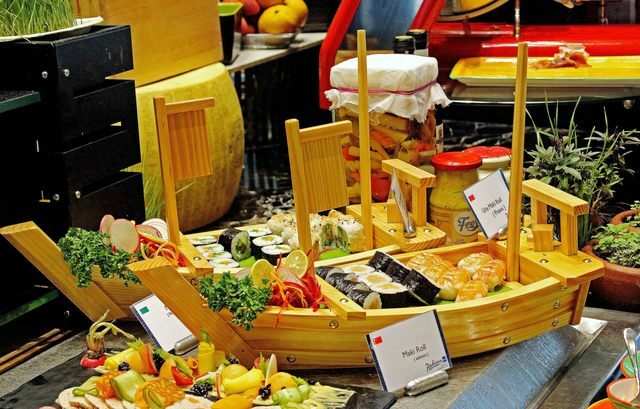 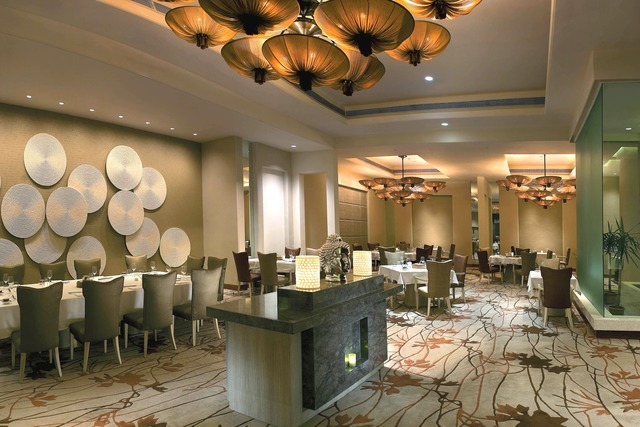 With luxurious rooms across six categories as well as five dining options await guests at the hotel including Chinese and Thai food at Shao and traditional Indian cuisine at Saffron. 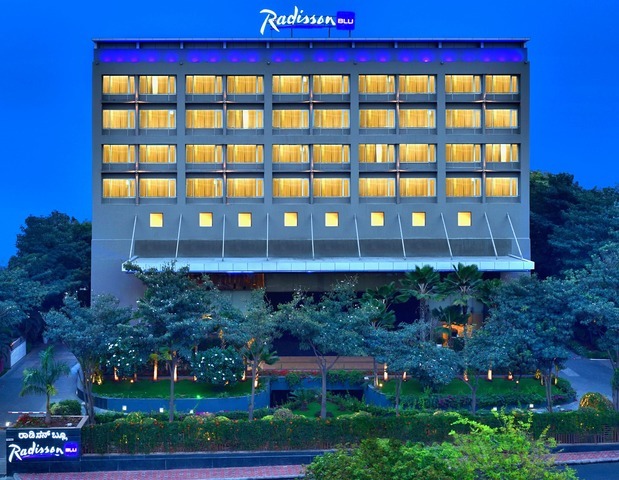 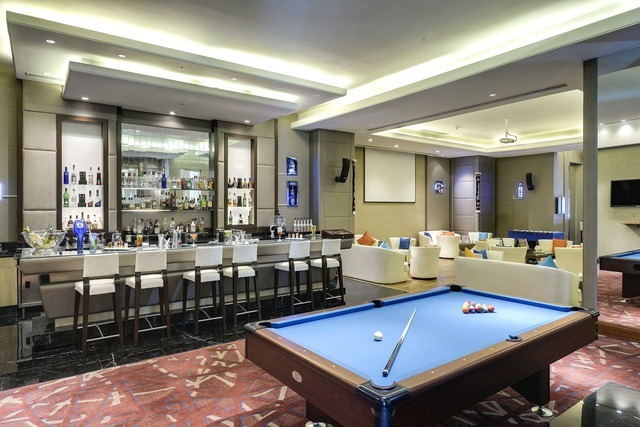 A convention centre and a vibrant nightclub, the Radisson Blu has everything that India's next generation of travellers seek. 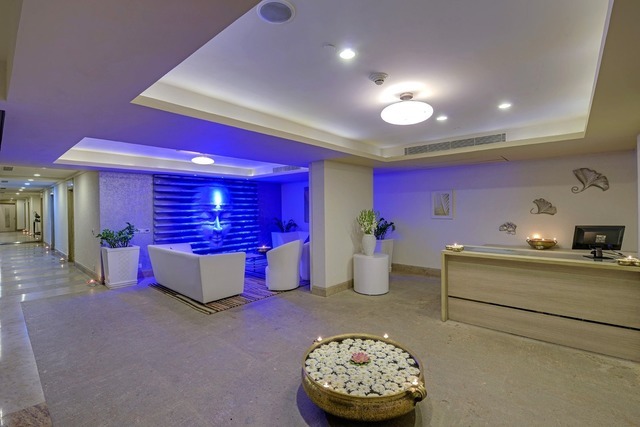 Guests can unwind and refresh by the open-air swimming pool and indulge in an eclectic mix of time-tested Indian and Western treatments at the spa. 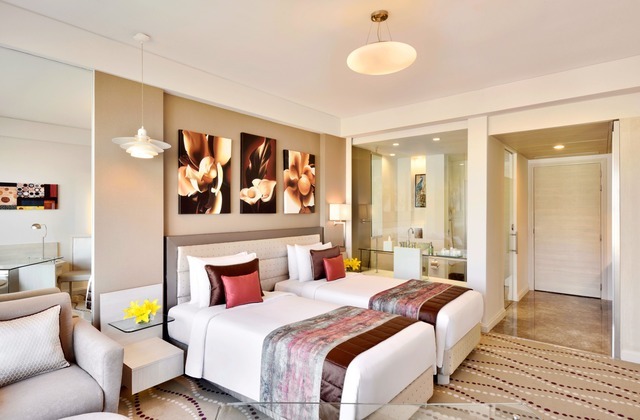 The rooms and suites include Superior Rooms with your choice of king bed or two twin beds, Business Class Rooms and a variety of suites. 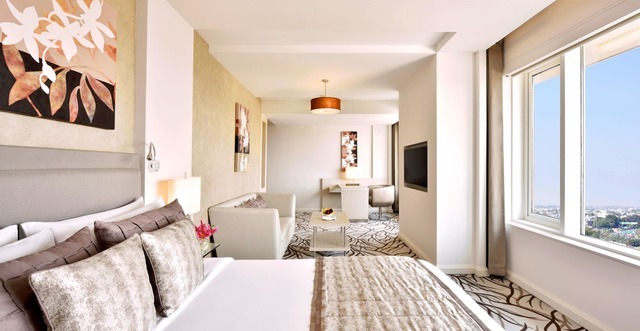 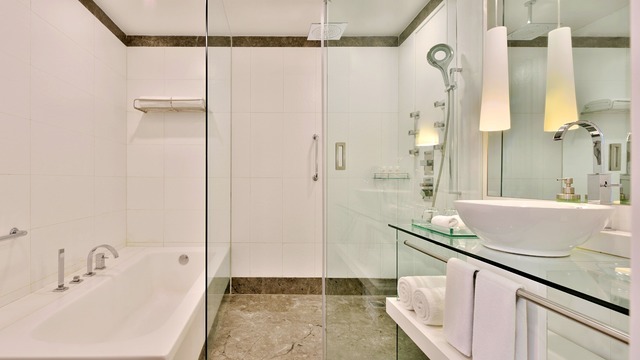 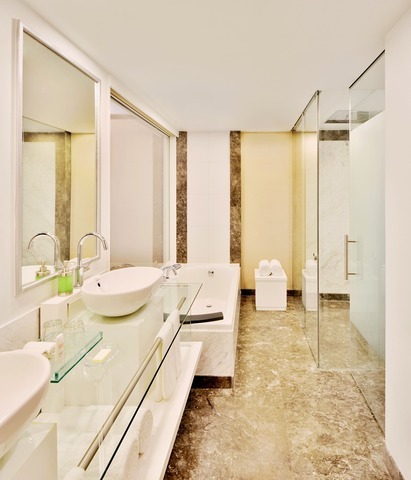 Each room type is complete with sumptuous beds, premium furnishings, a carefully stocked minibar, an electronic safe and free high-speed Internet connectivity. 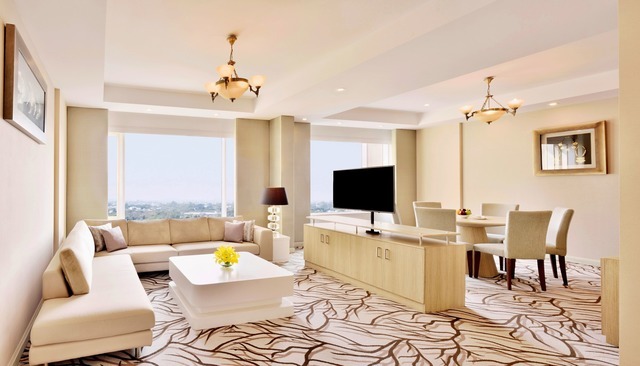 Rooms feature sophisticated design and contemporary furniture, including a spacious work desk and an LED TV. 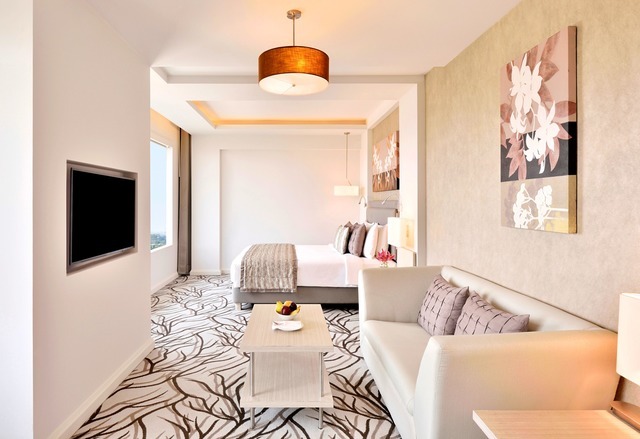 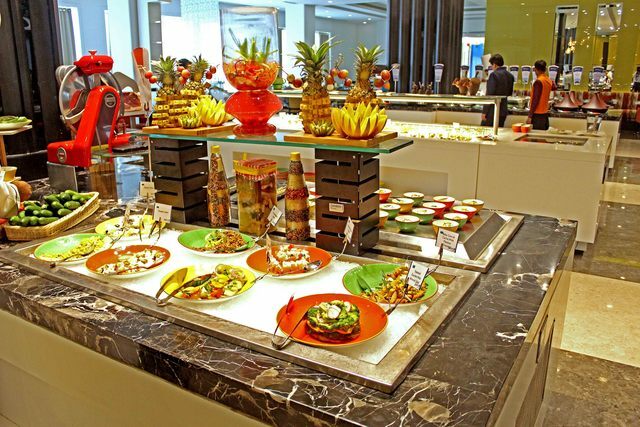 Enjoy standard features like access to a buffet breakfast each morning as well as a minibar, bottled water, a coffee and tea-maker, and free high-speed, wireless Internet.